Transportation of cargoes and its advantages. International delivery of cargoes and in particular delivery of cargoes from Europe today is in great demand in the market of related services. This area of activity of transport companies is popular because of its financial accessibility. High consolidation of cargo makes it possible to significantly save on delivery, to carry out transportation of small batches of goods. promptly respond to any changes in its market segment, to meet customer demand for a particular product instantly. 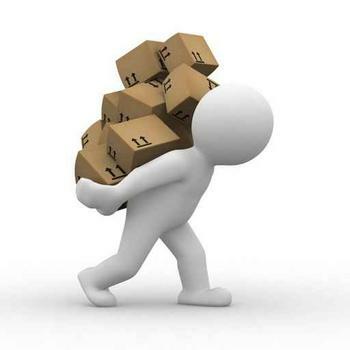 Thanks to the use of groupage cargo delivery service, many customers of our company were able not only to order the delivery of small and medium-sized consignments from Poland, Germany, USA, China and other countries, but also to deliver the goods to the door. After the consignment arrives at the warehouse, we unload the goods and send them directly to the customers, providing a high level of service. Delivery. Any international transportation of cargoes from America, Europe, Asia begins with the organization of delivery services. in the future, the process of its importation into the territory of the Russian Federation. 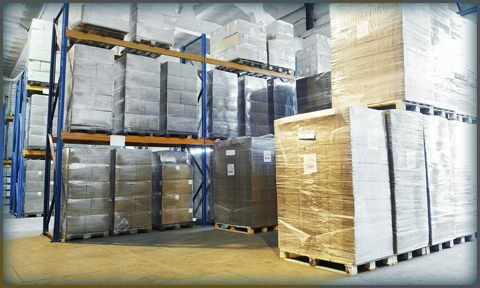 After that, experts prepare a package of documents for delivery, preparation for the Declaration of goods.All goods in the process of delivery of cargoes arrive at the consolidation warehouse, where they are provided with appropriate temporary storage. Once the product is fully designed, and is packaging and preparation for transport on the predetermined route. This stage of transportation of cargoes provides for the inspection of all goods involved in the combined delivery. according to the requirements of the CU. product name and code specified in the HS RF. is the delivery of the goods from abroad. Specialists prepare all accompanying documentation, as well as forwarding documents. Registration of cargo at customs is carried out taking into account the railway, air or road waybill. in which data of the driver of this or that type of transport are specified. completed customs Declaration. It is in this document that all the necessary information about the goods that are imported as part of the consolidated cargo is prescribed. The customs documentation attached agreement and the license agreements for the temporary storage of goods, acts of control, etc. documents certifying that all necessary settlement procedures are carried out between the importer and the exporter. After all the stages of customs clearance, customs officers issue a permit to the carrier for the delivery and transportation of consolidated cargo. concerning the organization and implementation of international delivery of cargoes from China, EU countries, America, etc.